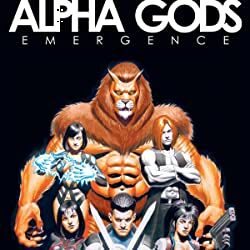 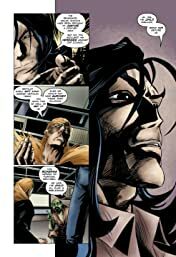 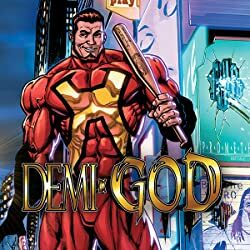 On the run from their former masters in the Department of Extra-Human Affairs, the Alpha Gods are forced to face the consequences of their actions as a series of revelations threatens to tear the team apart. 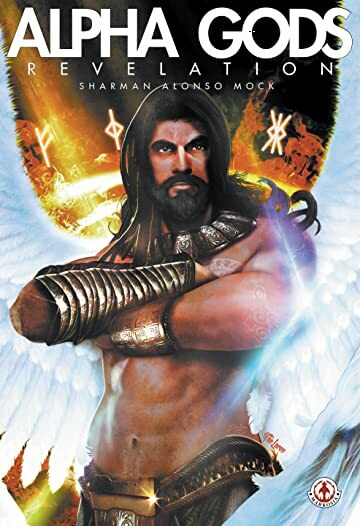 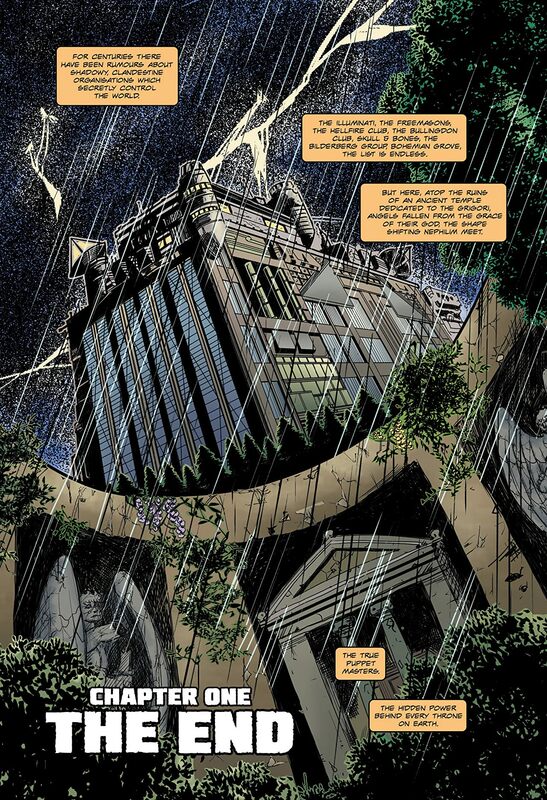 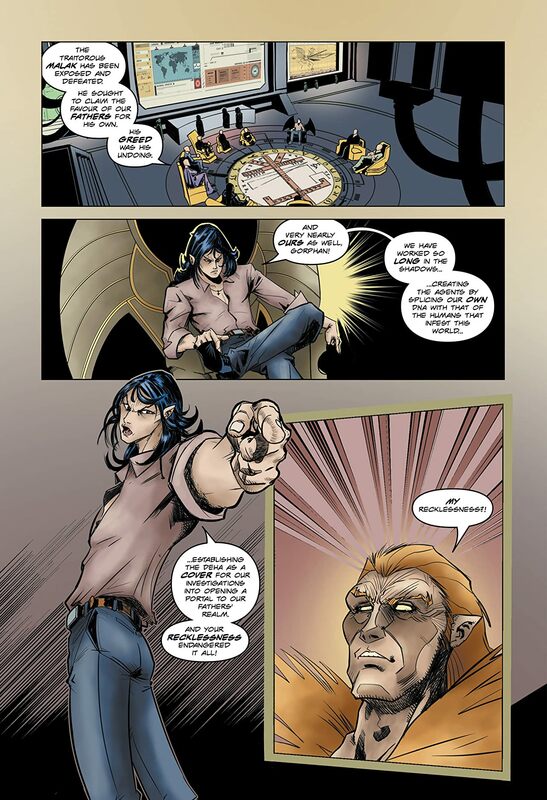 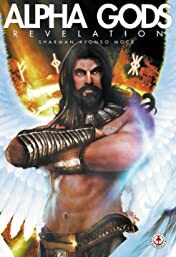 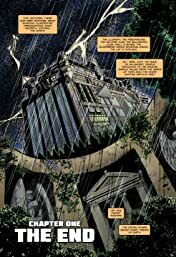 Caught up in a scheme by the Nephilim to use a mysterious child, known only as the Merovingian Prince, to fulfil an ancient prophecy and finally free their fathers, the Grigori, from their extra-dimensional prison, can the Alpha Gods find the strength in the face of mounting tragedy to finally defeat them? 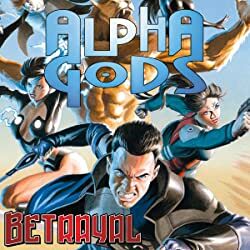 Alpha Gods: Revelation is the stunning finale to the story begun in Alpha Gods: Emergence and continued in Alpha Gods: Betrayal and will sow the seeds of future Alpha Gods adventures!